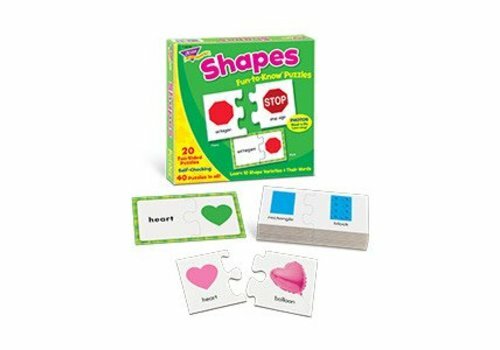 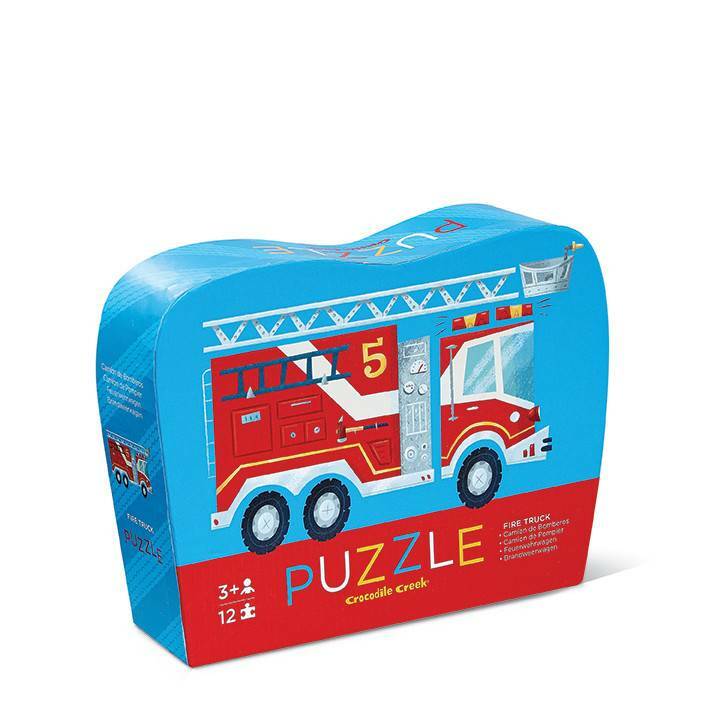 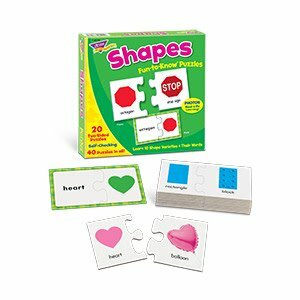 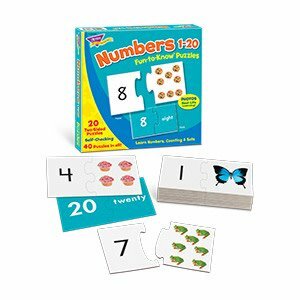 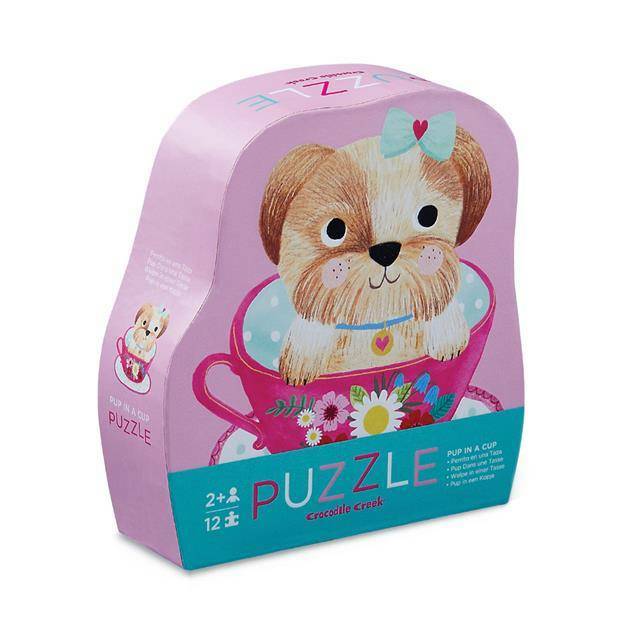 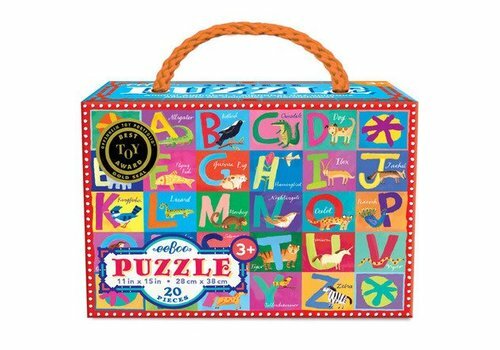 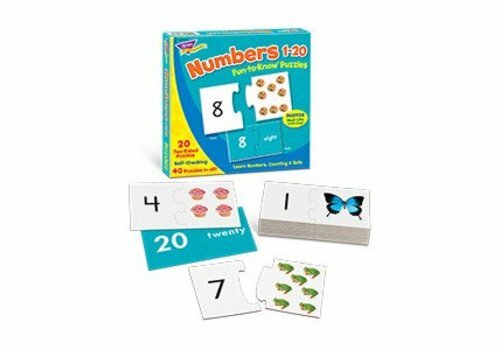 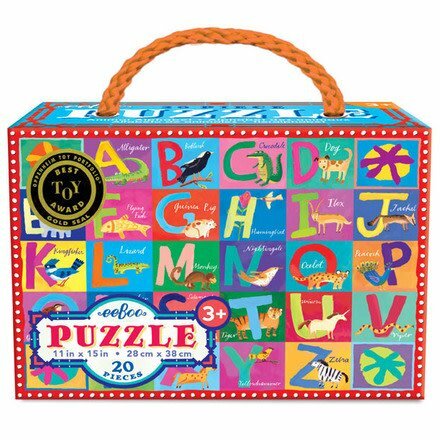 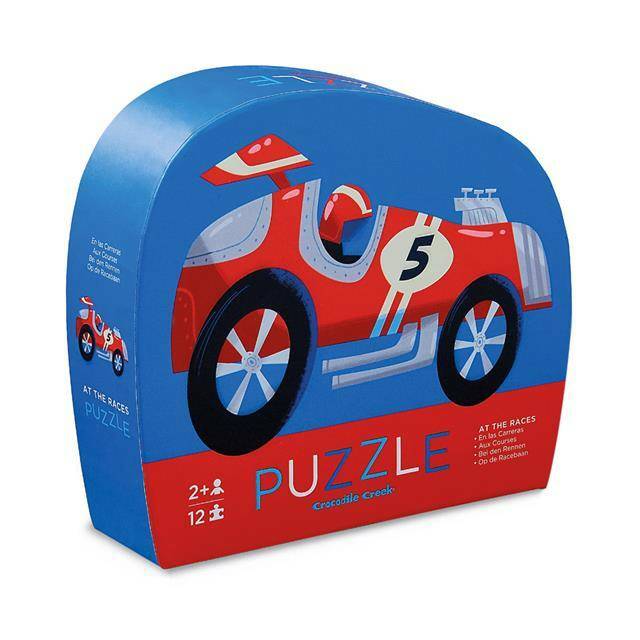 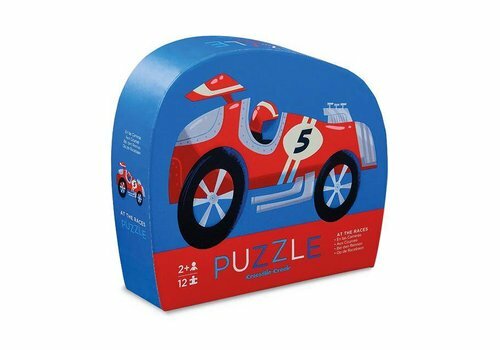 50 pc & Under Puzzles - Learning Tree Educational Store Inc.
Classify easy-to-identify objects. 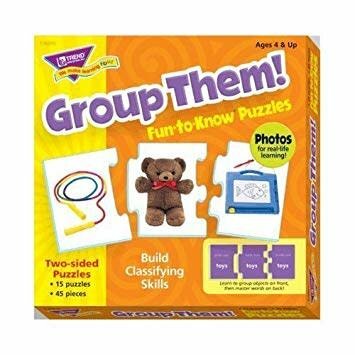 Photos on front, words on back. 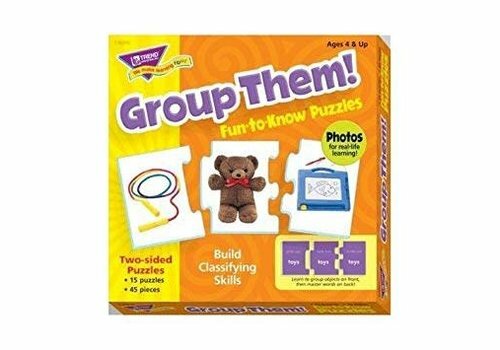 Format adapts to abilities and features self-checking pieces with photographs for easy recognition and retention. 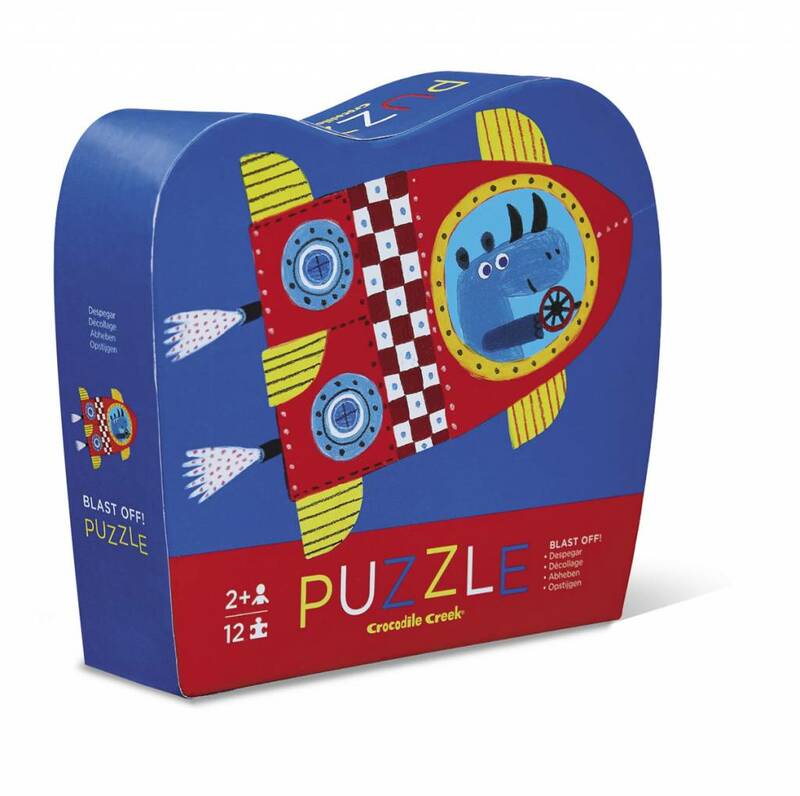 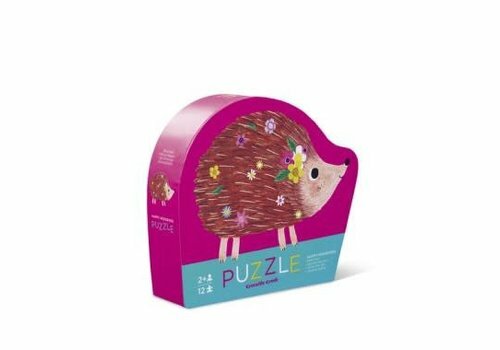 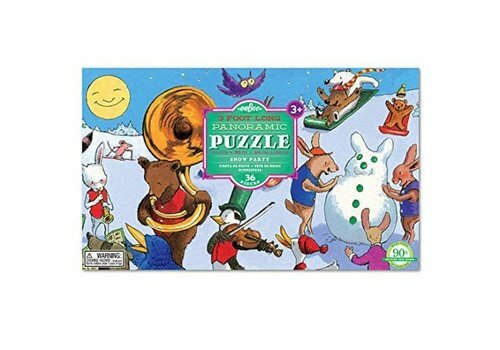 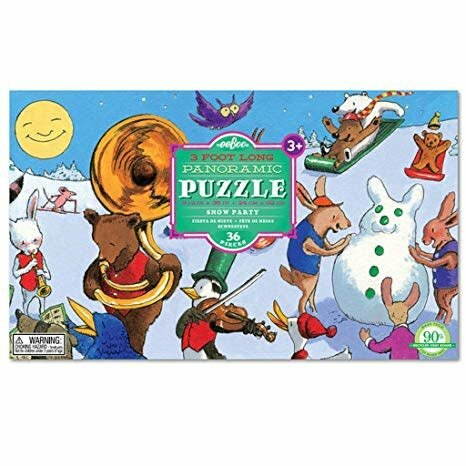 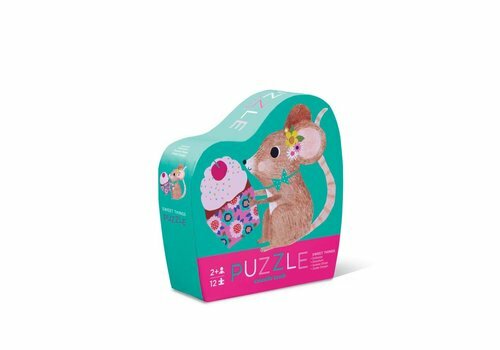 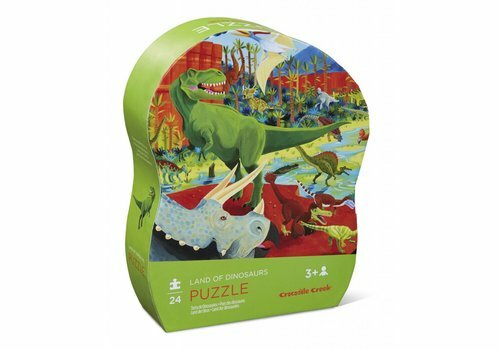 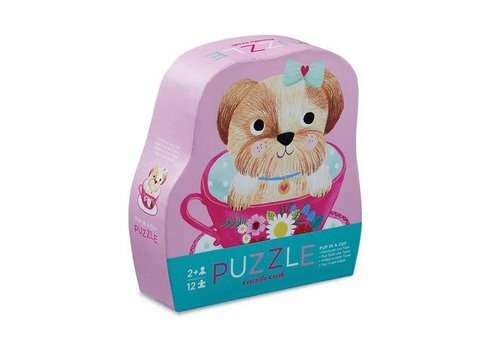 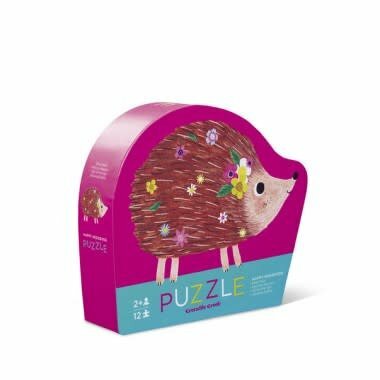 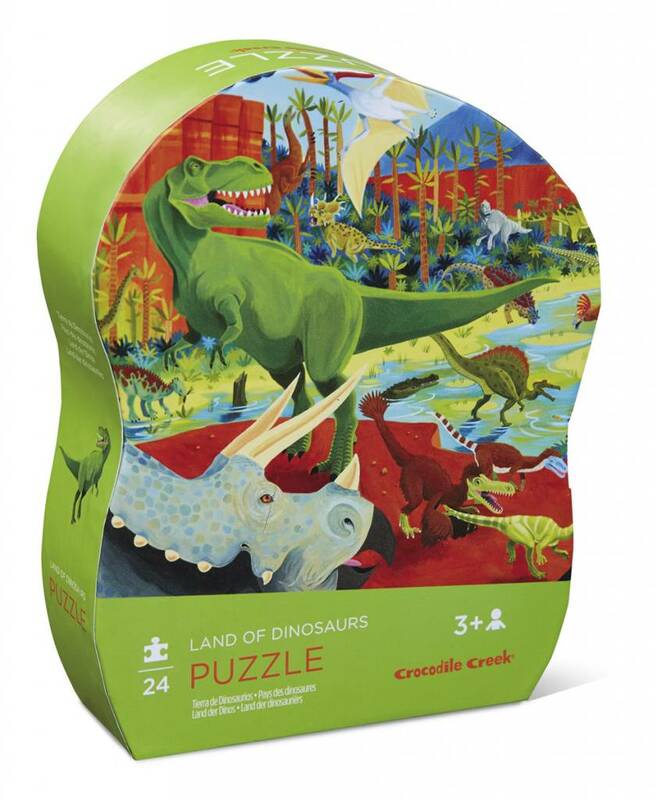 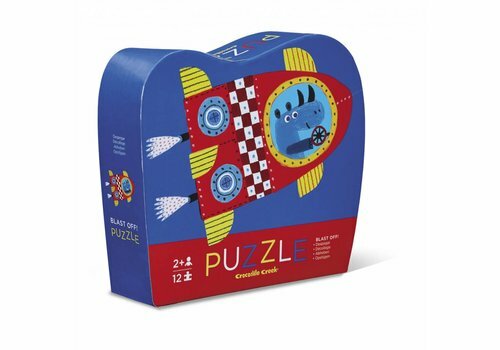 Two-sided, 3-piece puzzles. 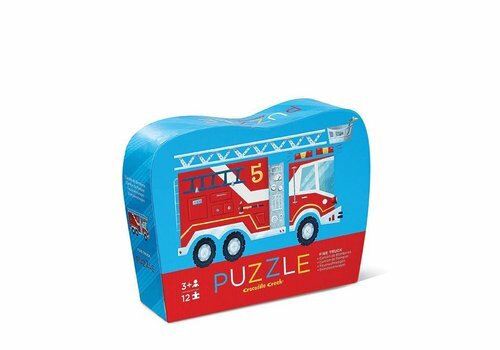 15 puzzles/45 pieces. 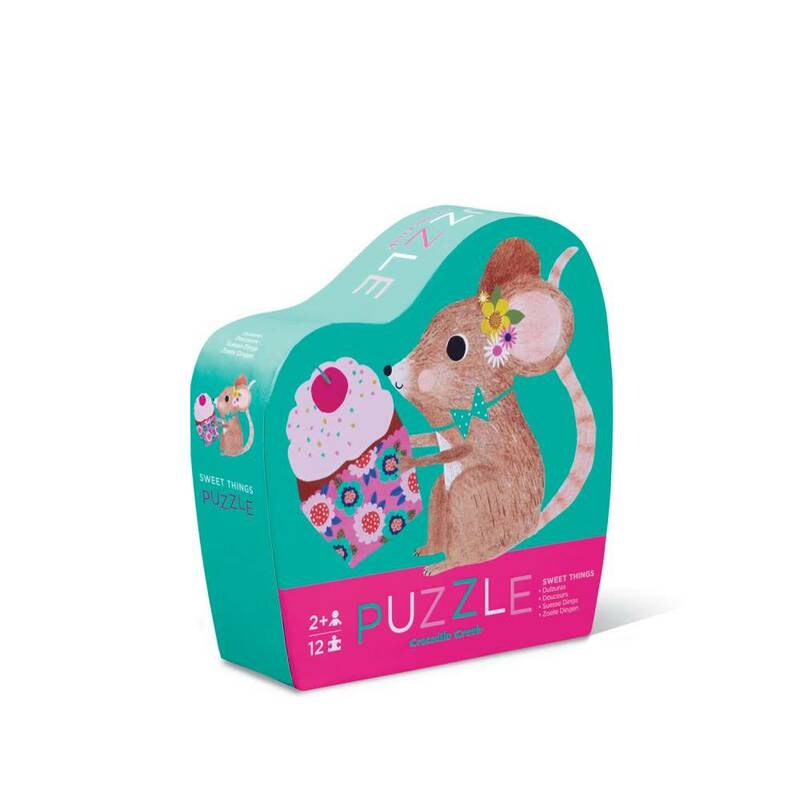 12 pc Mini Puzzle/Sweet Things NEW!